Home Alone and Figuring It Out. Hello folks. How are you all this lovely day? I’ve finally got my feet up after a very busy morning. Been in the new flat for 3 days now and I’ve never been so exhausted. Due to many factors such as: heat, lifting heavy boxes, noticing whats been left behind and losing my bank card. Oh can’t forget lack of sleep……….it’s gonna be another early night for me. 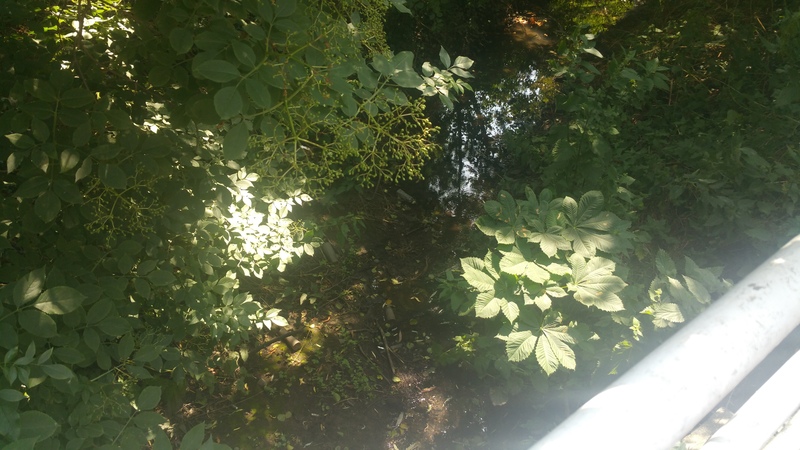 Found this little creek while out walking. So pretty. But so far this little adventure is going really well. Just had an interview which I smashed!!! Yay me!!! I was even 45 minutes early even though I thought I was gonna be late. Strange English trains. The floofballs have settled in nicely. Damos has become a live wire but is healthy and happy. 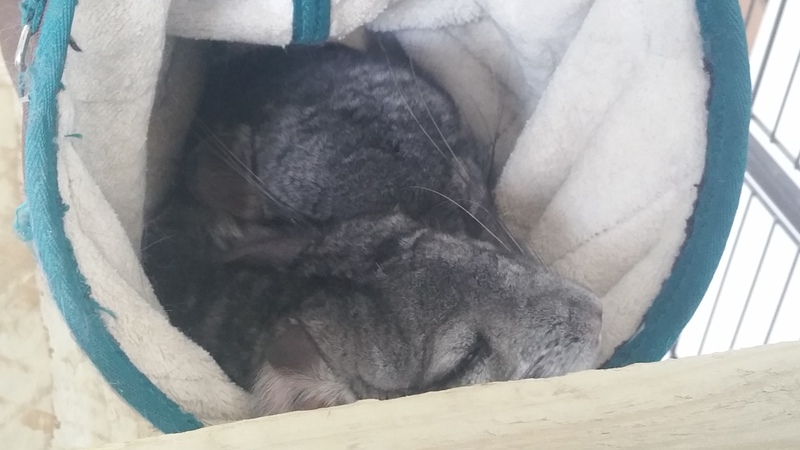 Managed to register them at a local vets that specialize in chinchillas, so plan on taking them there soon for a check up. They didn’t hear me………good! Don’t want 200 poops being thrown at me!! I did have a major problem the other day. I spent 1 hour + trying to figure out how my washer/dryer goes on a dryer cycle!!!! (Never owned one, always had em as an individual piece) I had to figure this huge detail out……..by myself!!! Which isn’t easy when you don’t have the interwebs to rely on. The partner had went back up north to get the rest of our things. It was nerving at first being on my own in such a new area but I soon relaxed. I got to doodle and even work in my sketchbook. Well gotta go. The kettle has boiled so cuppa time. Thanks for reading you gorgeous people.